Add a bit of flair to Classic Aluminum balusters. 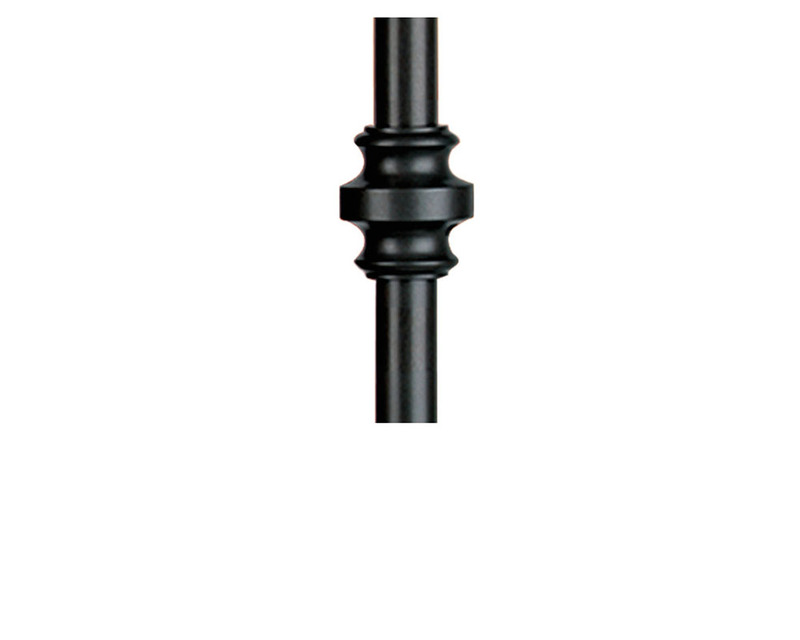 Add distinction and flair to your deck design with elegant Class Baluster Collars. 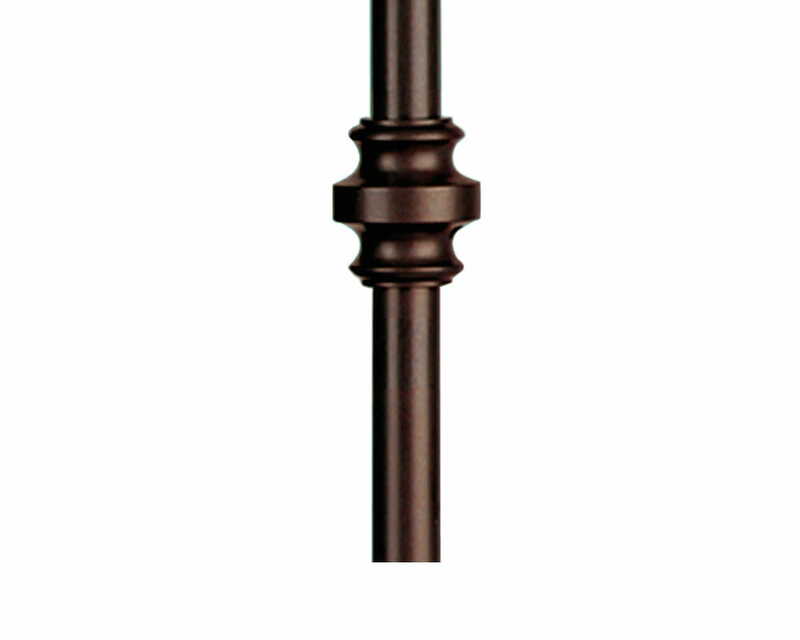 The Classic collar adds a decorative accent to the Classic Aluminum Balusters and are available in black and bronze.